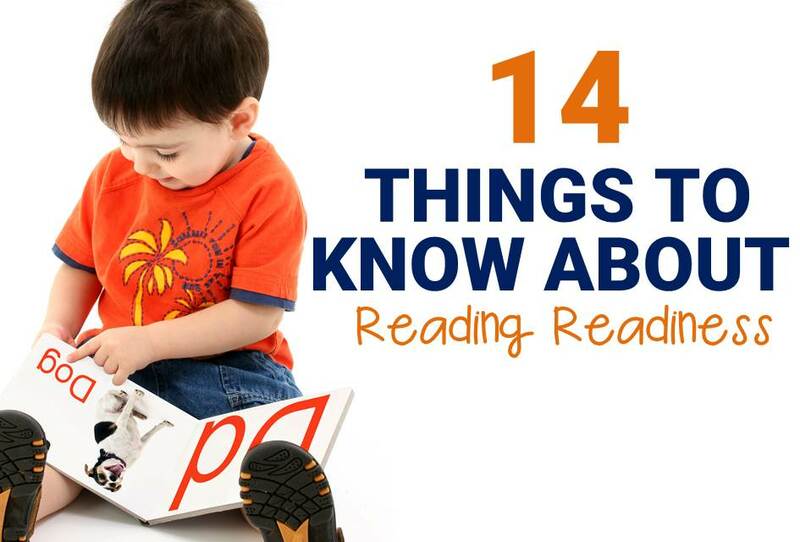 Learning to read is a complex process, and skills are typically built upon from an early age as kids are ready. 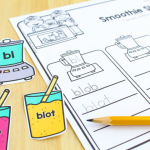 We love practicing reading skills with fun games and activities like this Beginning Blends Roll and Color printable. 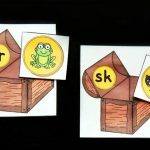 It makes a great literacy center for the classroom or fun activity at home and is perfect for learning how two letters blend together. 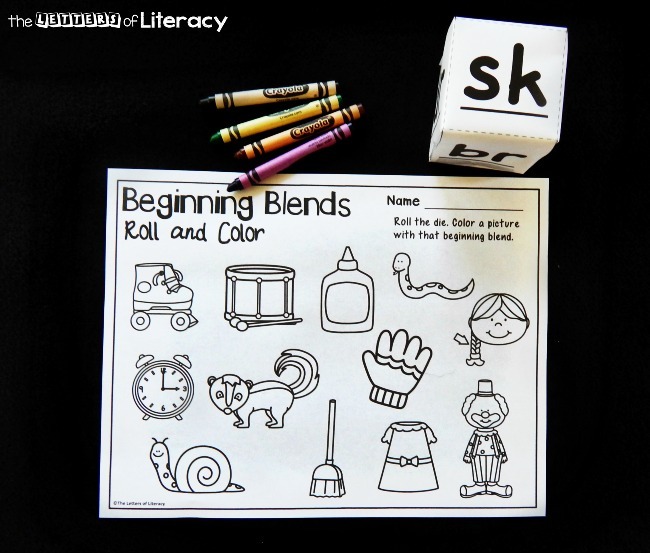 Pair these with our Blends Writing Centers for even more fun practice with learning blends! Preparing this fun activity doesn’t take too long – you just need a few minutes to prepare the die. If you print and laminate the die, it will hold up a lot longer. 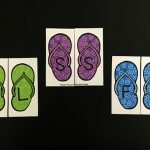 You can also skip laminating and print the die on cardstock. 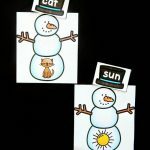 Fold the sides on the solid and dotted lines and then glue or tape the die together. 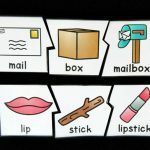 If you are using this game in a classroom, you will want to print a few copies of the die so that you can use it in a literacy center. Similarly, you will want to make multiple copies of the coloring page. 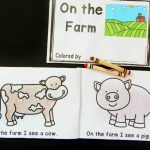 My kids absolutely love games that allow them to color – they are always their favorite! This game was no exception and quickly became a hit. In my small group, we took turns rolling the die and sounding out the blend together. 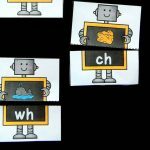 We then looked at the pictures on the page for one that started with that beginning blend sound. 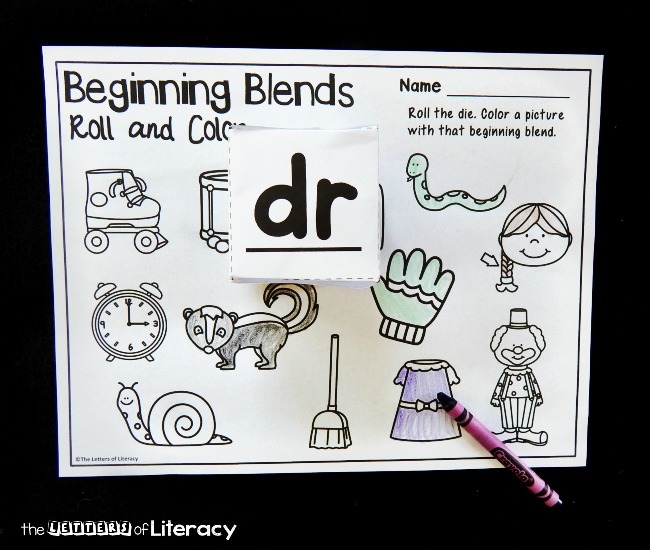 “dr….. dress and drum.” We picked only one to color, and then rolled the die again, playing until all of the pictures had been colored in. There are two pictures for each blend: dr, sn, br, cl, sk, and gl. Ready for some rolling and reading fun? 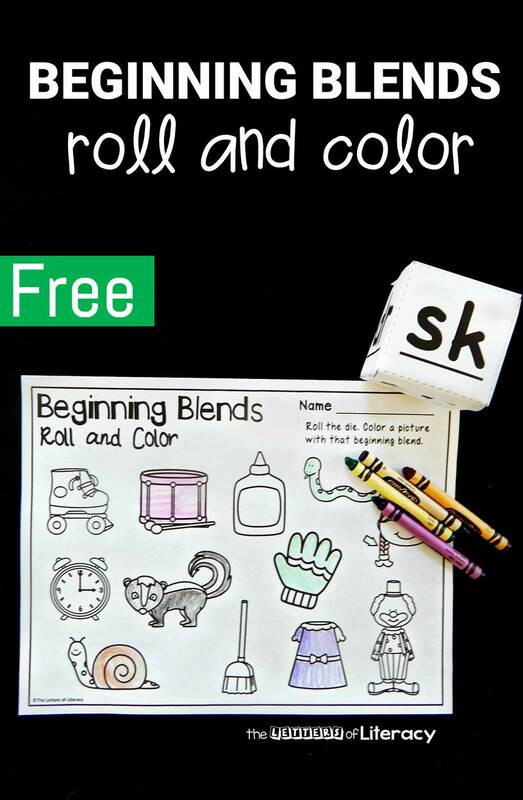 Grab your copy of the beginning blends roll and color game by clicking the blue button below. 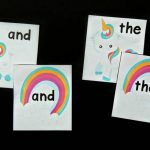 Then, for even more reading fun, scroll down for some of our favorite articles, activities and printables!